Every bride has a dream. A wedding in Tuscany is a modern fairy tale with enchanted forests, charming villages, and luxurious services. Birthplace of the Italian art and culture, Tuscany is the most beautiful Italian region, the top for every exclusive and upscale wedding and event in Italy. Tuscany is famous for cities like Florence, Siena and Pisa, rich museums, beautiful squares, and world-famous monuments. Tuscany is also famous for the Chianti countryside and the beauty of its nature and the colors that vary with the changing of the seasons. Smooth hills surround Florence, Siena, Cortona, Chianti and Val di Chiana, while high peaks overlook the northern part of Tuscany. 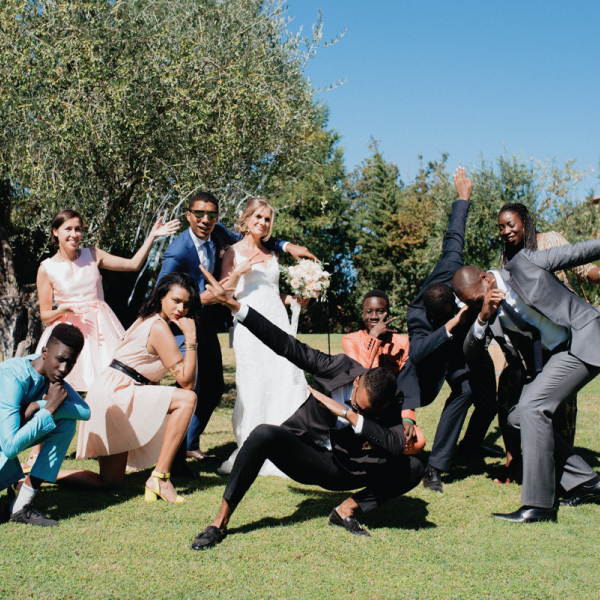 A wedding in Tuscany can be very different depending on where you decide to host it. 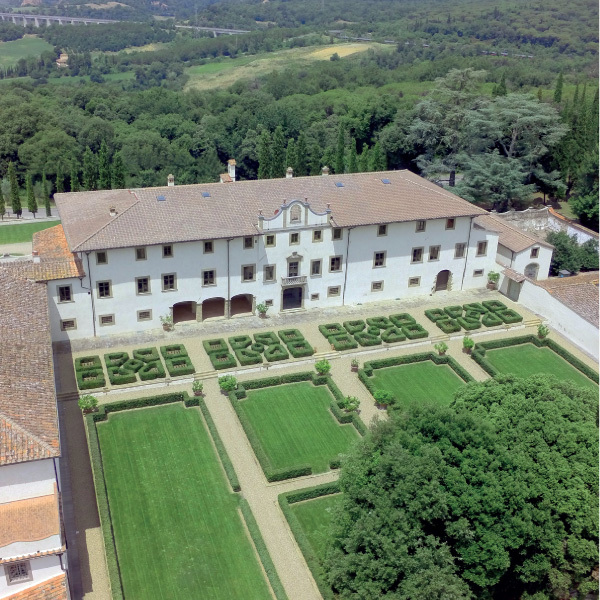 Tuscany is rich of magnificent wedding venues fit for every taste. The countryside is home of rustic villas and castles that are classy and informal at the same time. Nevertheless, in Tuscany, there are also luxury hotels and resorts built in old monasteries, small villages or farmhouses. Authentic places where you can breathe the scent of the ancient times, of princes, ladies, knights and great masters such as Leonardo da Vinci and Dante Alighieri. I have selected some of the best private villas to host a small, intimate ceremony as well as five stars resorts with ballroom and tennis court. I will be happy to listen to your vision for your wedding in Tuscany and start planning your modern fairy tale. Most of the couples that decide to organize a wedding in Tuscany are excited to be in one of the most popular holiday destinations in the world. It is true that everybody wants to go to Tuscany at least once in their lifetime and a wedding in Italy is surely a great excuse. There are so many things to do, see and eat in Tuscany that is hard for me to start describing them. 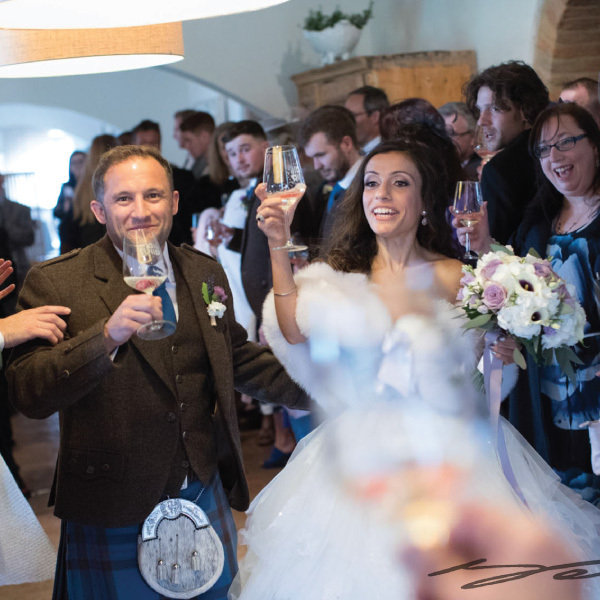 The whole family can enjoy a holiday in Tuscany and I will make sure that the days before and after the wedding are well planned and fully organized. Within a 2-hour drive, you can reach all the major Tuscan cities and even go to Rome, Milan and visit the shopping outlets. A wedding in Tuscany is a wonderful idea for all the couples who love great wine and food. The region is a gourmet destination famous not only for the wine but also for the grilled steak, the olive oil and the great sense of hospitality. It will be my pleasure to organize your wedding catering as well as wine tastings directly in the wine cellar. A private chef can come directly to your villa to prepare the dinner the night before your wedding in Tuscany. We can discuss together the side activities to surprise and entertain your family and friends during your stay: cooking classes, oil tastings, mushroom hunting. You name it!